This week at a meeting of the Labour Group of Councillors ( including local party members) a motion was tabled of “No confidence” in Cllr Banwait, as Leader of the Labour Group / Council. The motion was proposed by Cllr Paul Pegg, and seconded by Cllrs Bayliss, Anderson and Froggatt. 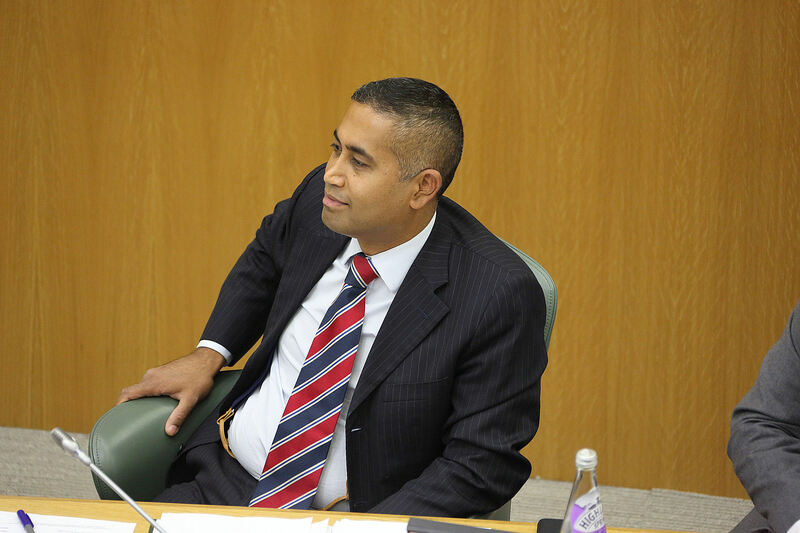 It was reported that, despite much discussion, and with Cllr Banwait diverting the conversation away from his personal performance, the motion was not carried. Whilst Cllr Banwait still stays in his post, his position as Leader has clearly become untenable with at least 4 of the 26 Cllrs not supporting him. Reports suggest that they are not the only 4. Just a ordinary retired guy from Alvaston not into politics or religion etc,but must say asked a question as to why with concerns re exhaust emissions etc,we have 2 bus companies running near empty buses every 10 mins on Alvaston route.the only most __helpful councillor was Mr Banwait.and the bus route is controlled by a Tory gov body based in Warrington ie http://www.gov.uk/gov/org/traffic-commissioners.For me sooner election comes be brill and get rid of TORYIES and ordinary people can enjoy life again.my pov. I agree with Jon Shaw, bring back the blue and make Derby great again. This man does not meet the needs and want of the people he is supposed to be acting for. Magnificent city? It’s more like a rotten apple with worms eating it from the inside! Look at Duckworth square for example? A fine example of corruption and mismanagement. The sad truth is that as soon as you leave the shopping centre, apart from the cathedral quarter, Derby gets very tired very quickly. If you look back through the past 75 years, whenever Labour have been in charge of the council, all you will see is iconic buildings being allowed to deteriorate (as the usual response is it costs too much to repair) and then be pulled down (whether they have been grade listed or not), or destroyed to make way for so called progress. Today’s Labour council and Labour Councillors continue to destroy/remove the heritage of Derby through not listening to experienced experts in there field. Through so many consultations, not a lot has been listened to, as planning for each new building, removal of services etc, even the disciplinary procedures have not been adhered to, with claims by Labour councillor Baggy Shanker having there own “code of ethical conduct”. Which begs a few questions, 1) Is this “code of ethical conduct” superior to the Members’ code of conduct? 2) Why are they continually arrogant towards the non communication with other Party Councillors and public?